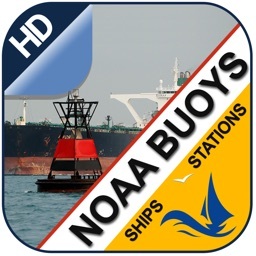 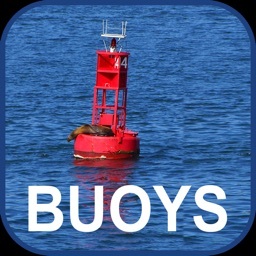 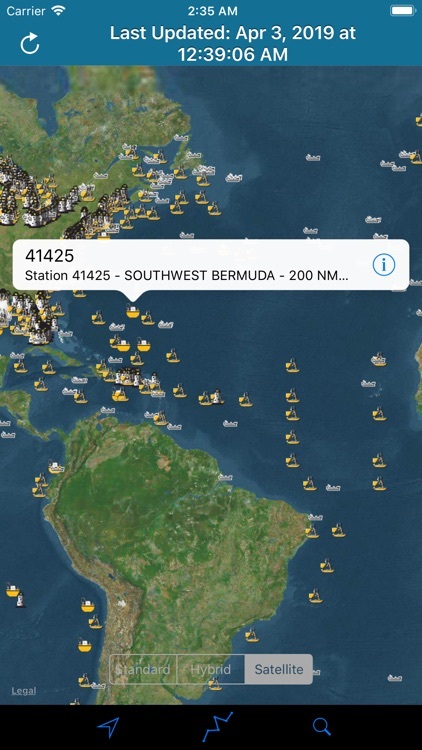 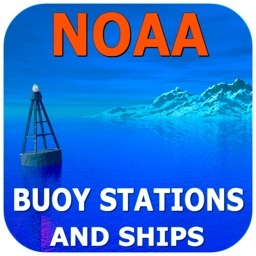 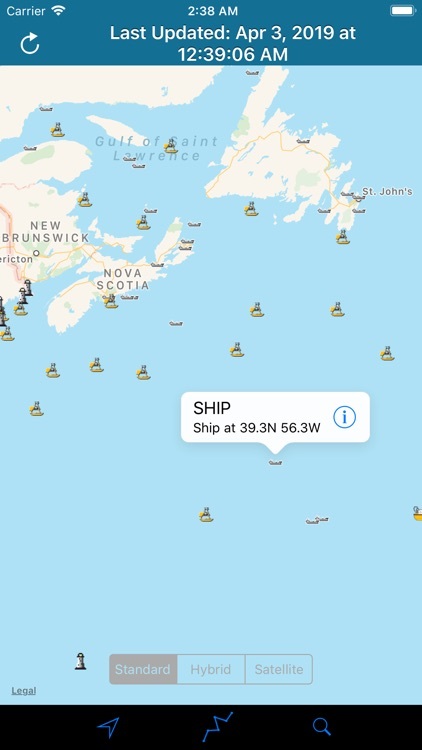 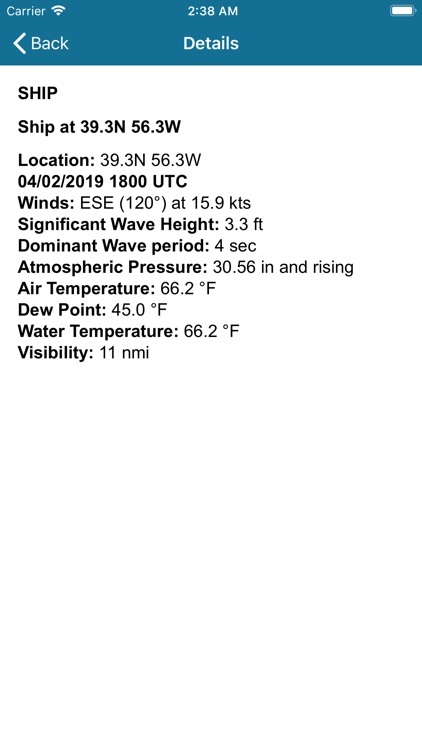 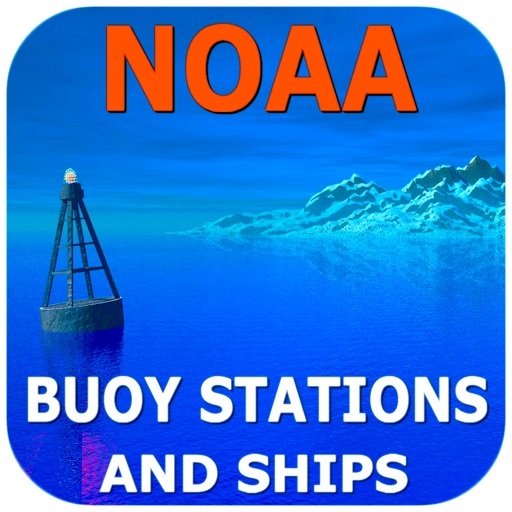 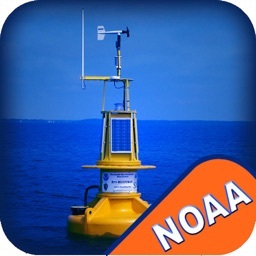 The NOAA Buoy Stations and Ships Pro map is a unique app that allows sailors and boaters to retrieve weather & Tide (Water Level) observations data from NOAA's National Data Buoy Centre (NDBC). 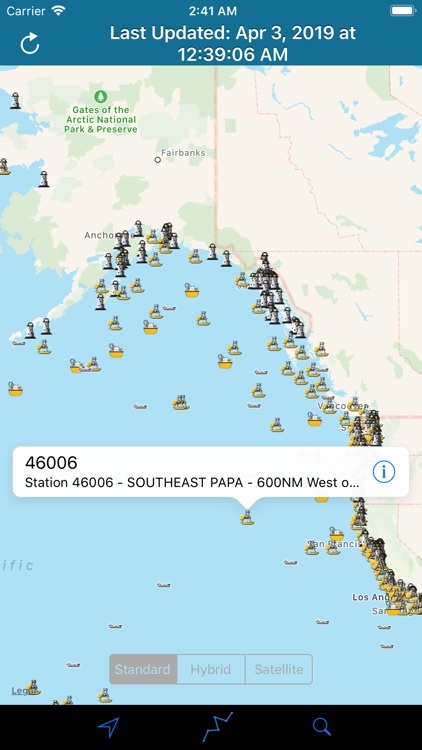 This Map displays Real Time Observations data for Moored Buoys, TAO, Tsunami, Fixed Platforms, Oil & Gas Platforms and Ships. 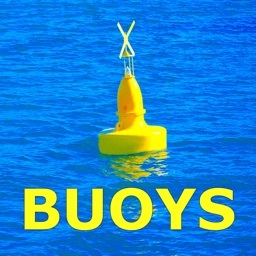 All Buoy Stations are displayed on the maps (Street, Hybrid, Satellite). 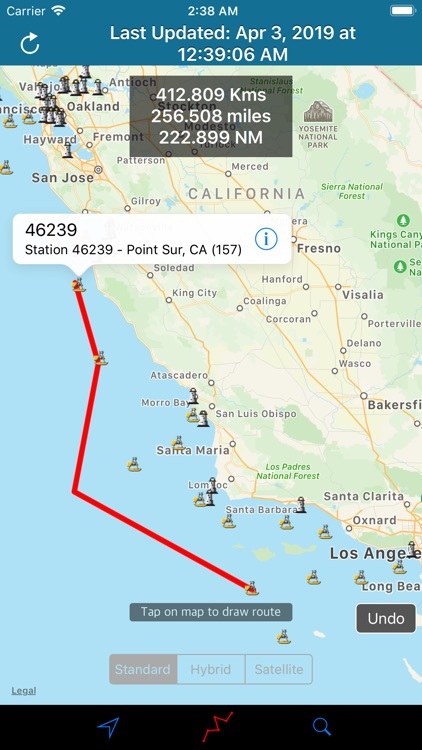 Draw Route and Measure Tool to calculate Sea Route on Map. 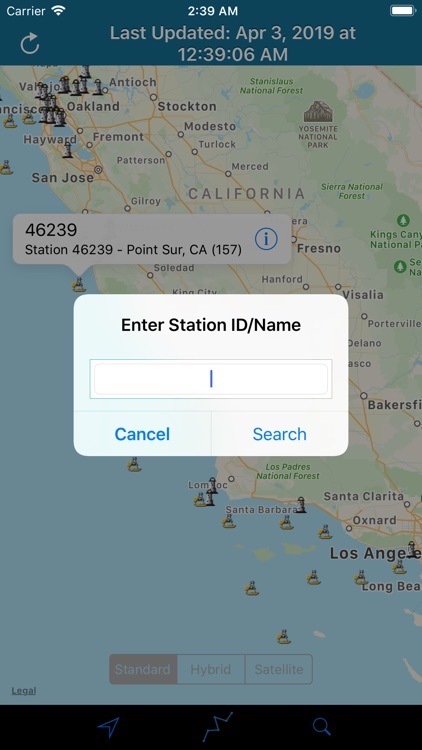 1) Internet connection is required to fetch data for the First Time and Every Update further. 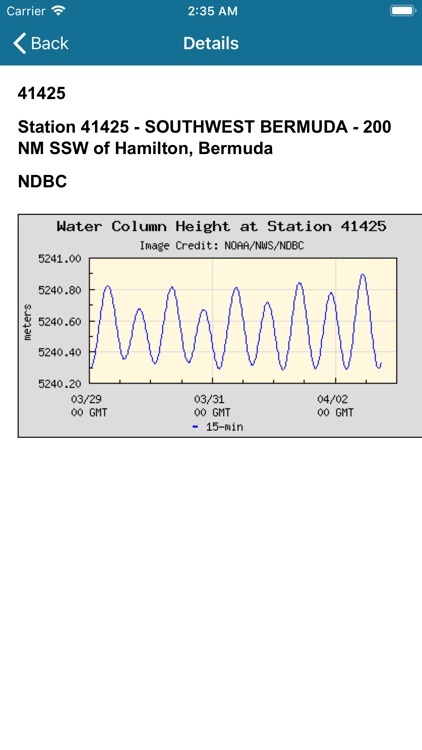 2) Tsunami Water Level Charts will not be available in Offline Mode. 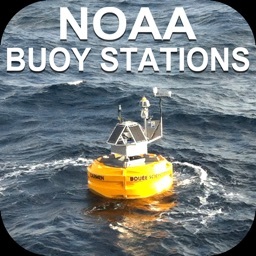 3) Observations derived and presented from NOAA (National Data Buoy Centre) are for reference purpose only and Not For Navigation.